I keep up with a lot of mystery series. Some of them are historical, some are contemporary, all feature strong female characters. Unfortunately, 2016 was devoid of new entries from two authors I really, really look forward to: Sara Paretsky and Elizabeth George. Paretsky writes the marvelous V.I. Warshawski series, set among the muck of Chicago politics. Her latest, Brush Back, was published in 2015, as was the most recent of George’s Inspector Lynley stories, A Banquet of Consequences. 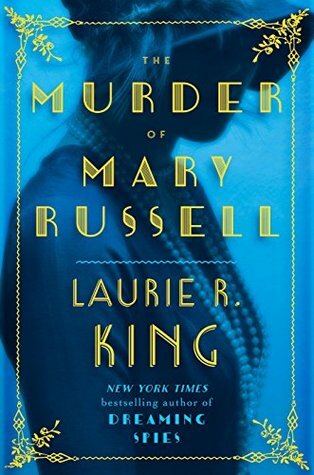 Quite a startling title, considering Mary Russell is the main character of the series, which also features Sherlock Holmes. I liked the earlier books much better, but this is one of King’s more recent books that I’ve found interesting again. Lately there haven’t been too many stories in which Russell and Holmes are actually together solving a mystery, and that happens here as well. But King has taken a mostly successful risk in centering the plot around the beloved Mrs. Hudson. For that, the book is worth checking out. 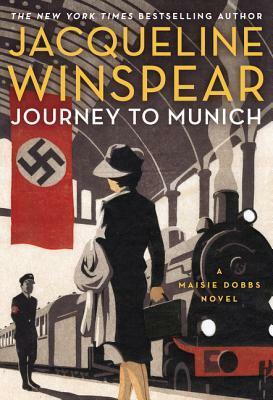 The Maisie Dobbs series has been consistently strong because Winspear has been willing to grow and change her main character as she moves through the interwar period. In this novel, Maisie is still reeling from some devastating personal losses when she takes on a case that brings her face to face with the evils of fascist Germany. 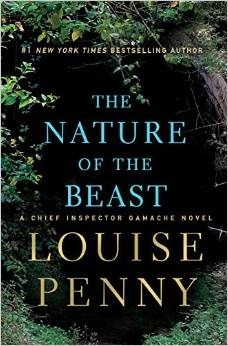 Penny’s novels are set in a small Canadian village called Three Pines, but the stories are never provincial. Both of these deal with the devastation of events that cannot remain buried in the past. 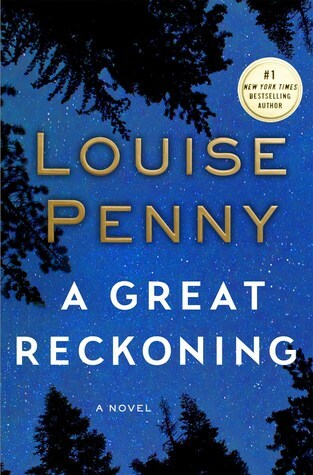 I’m a late arrival to this series, so I haven’t read it from the beginning, but you really don’t have to in order to appreciate Penny’s fine writing skills. I’ll wrap up this 2016 reading roundup tomorrow.